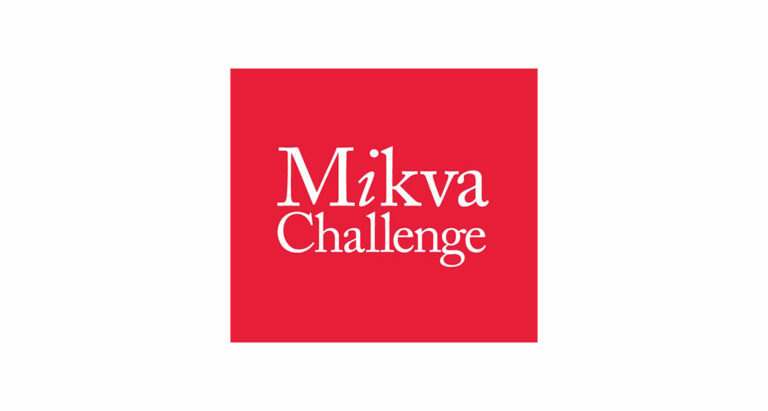 Mikva Challenge develops youth to be community leaders that are informed, empowered, and active citizens. They do this by engaging youth in action civics, an authentic and transformative learning grounded in youth voice and youth expertise. This fall, Mikva Challenge will be celebrating its 10th Annual Project Soapbox competition, and is excited to partner with the National Writing Project’s Letters to the Next President initiative.